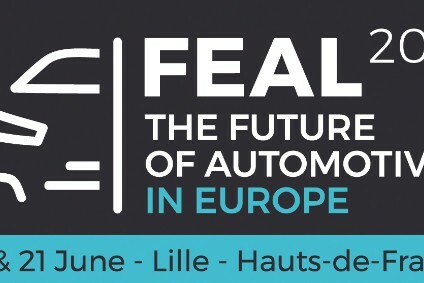 Renault (Eric Feuteun): « Pure EVs are the final destination for industry » … « first reason by far for rejection is price. Range is not any more the question for a very large chunk of the market » Fully agreed! The glass is half full. Filling the second half is not the easiest, as lowering cost while satisfying peak range is THE challenge. Batteries as a service with www.eptender.com is a powerful answer and is worth active support by industrial players in this context. Furthermore it also constributes to electricity storage in the grid, to increase the share of renewables in electricity production. All the basics are in place. « It is not just new technology: it is really changing the whole company. » … and making a big paradigm change from monobloc cars to modular cars (just the battery though). 130 years of car history is a tough cookie and making OEM and tier one testing such change, and then inflecting their roadmaps needs determination and time. Renault has been a great innovator in its 120 years history and has risen to the challenges in many occasions. Here is another one, whith the best of all objectives: « we all have to solve this air quality of our planet ».